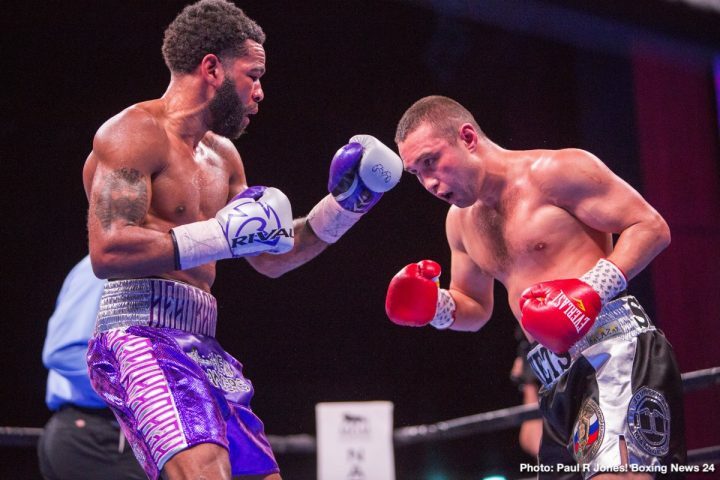 By Jim Dower: Lamont Peterson (35-5-1, 17 KOs) announced his retirement last Sunday night immediately after being stopped in the 10th round by Sergey Lipinets at the MGM National Harbor, in Oxon Hill, Maryland. “You’ve seen what I did at 140-pounds and now what I can do here,” said Lipinets. “I made a big jump in competition from my last fight to this one. I feel great about the statement I made to the welterweight division. I just fought an excellent fighter. This let me know where I’m at in the 147-pound weight class. I went into deep waters and showed that I belong,” Lipinets said.